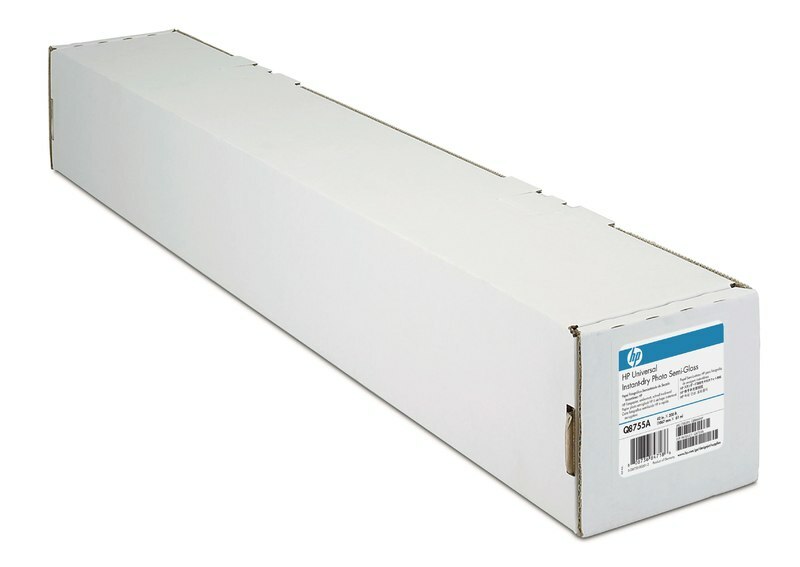 HP Universal Instant-dry Satin Photo Paper delivers long-lasting images that get attention. See deeper blacks, more vivid colours and an improved satin texture on this economical, FSC®-certified paper. Enable unattended printing with jumbo rolls.